At the beginning of January, my boyfriend Adam and I moved into our new little house in Manchester. We're renting but it was completely unfurnished and fortunately our landlord gave us free reign with decorating so we painted the whole place white (except the bedroom, which is light grey) and for the past six weeks we've been going on endless trips to IKEA and filling the place. 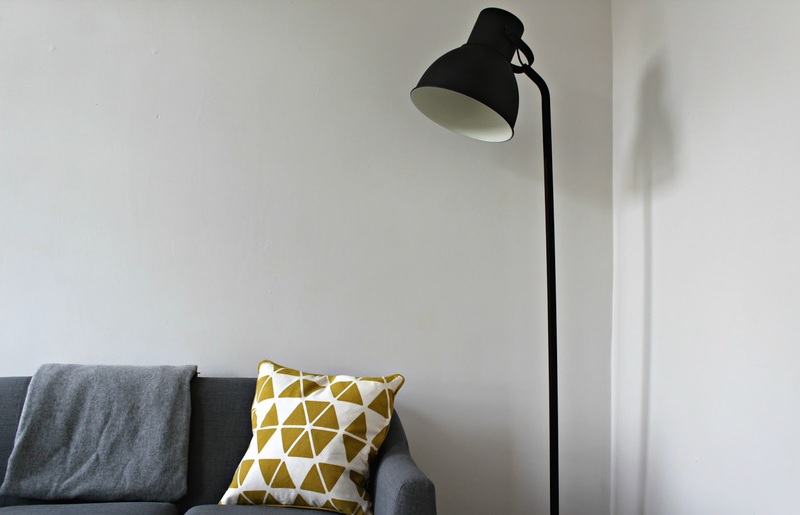 I'd had my eye on the grey Tubby sofa and Hooper coffee table from Made.com for a while, so they were the first purchases we made, along with the geometric grey and mustard cushions. 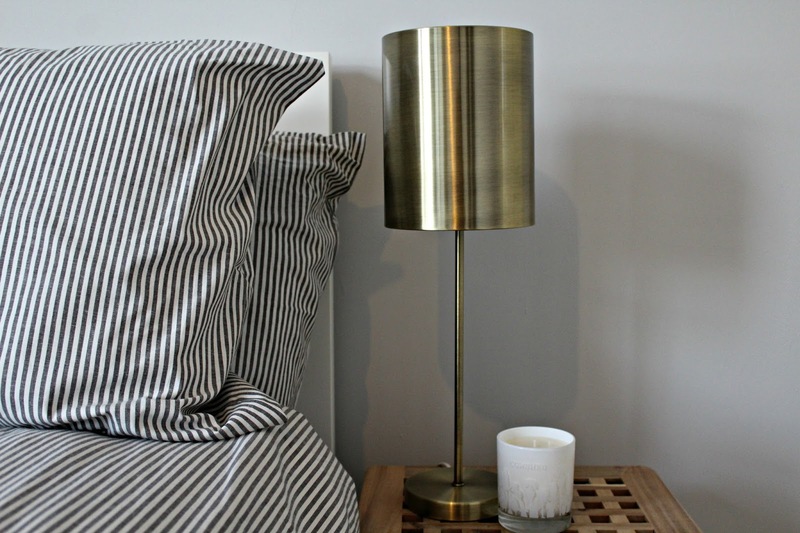 We then filled the rest of the room with dark grey curtains, a simple rug and lamp and rattan armchair from IKEA (made cosy with a sheepskin rug thrown over the top). 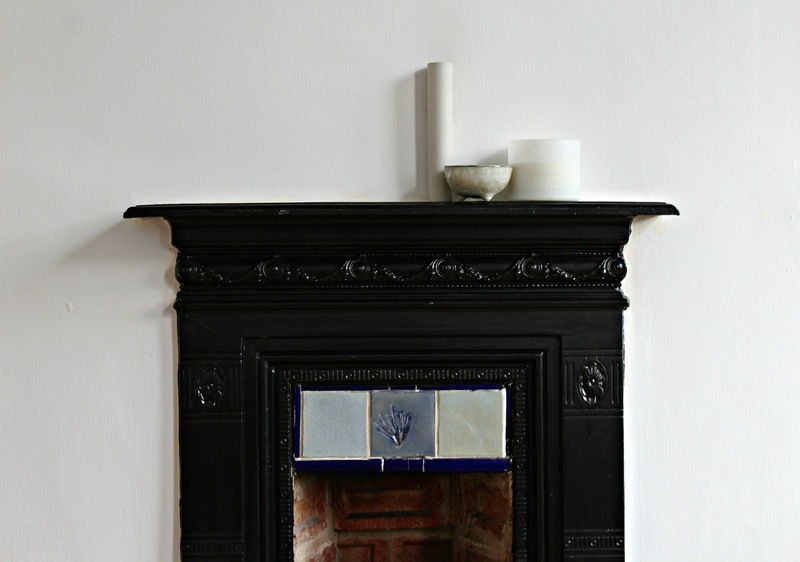 One of my favourite features of the room is the fireplace; its tiles conveniently go nicely with the grey sofa, it's the perfect resting place for my simple white vase, Broste bowl and SKANDINAVISK Hygge candle, plus it's been perfect for cold winter nights in. 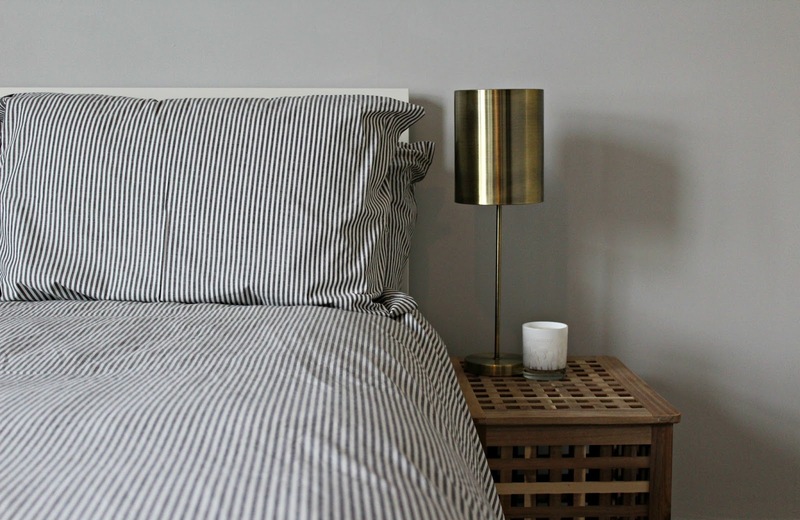 We've kept the bedroom pretty simple (the second bedroom is my walk-in wardrobe) to make it a real sanctuary, and with a palette of grey, white and natural wood, it has an instant calming effect. 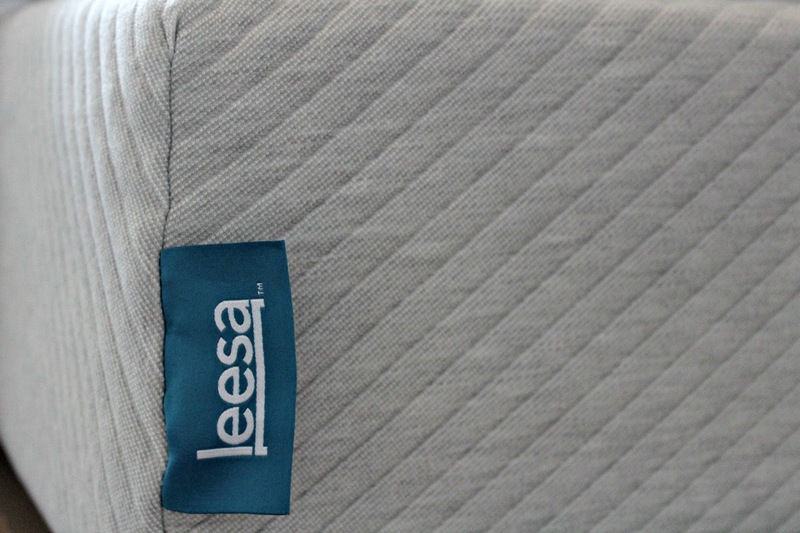 This is made even better by our new mattress from Leesa* - a mattress that is seriously one of the comfiest I've ever slept on. 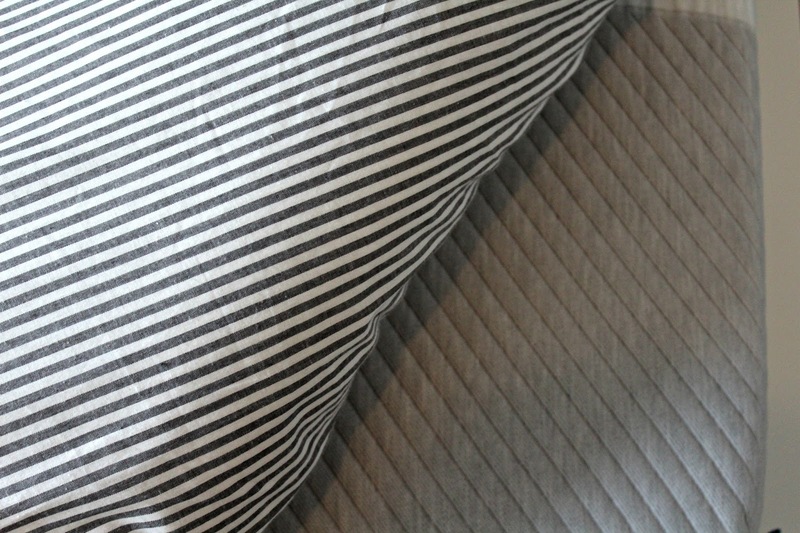 It's memory foam and arrived vacuum packed, so it took a couple of weeks before it was fully as it should be but now we instantly fall asleep as our heads hit the pillow - which is unusual for me - and I sleep right through the night, no tossing and turning required. 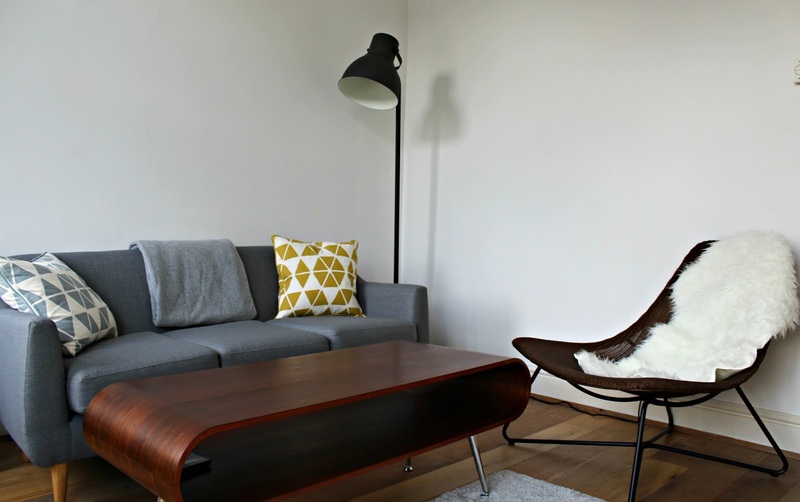 Love your interior style! 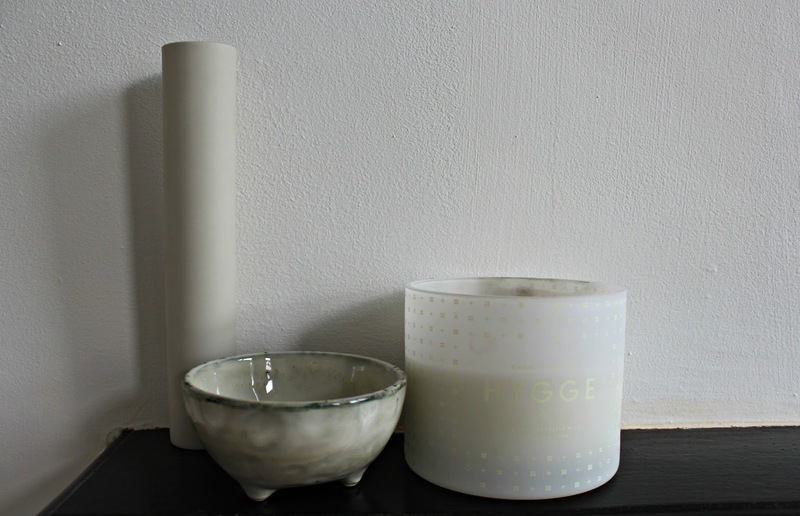 I'm moving out with my boyfriend next year and can't wait to buy homeware bits, it's also my excuse for buying a million candles haha 'it's for when we move out'.